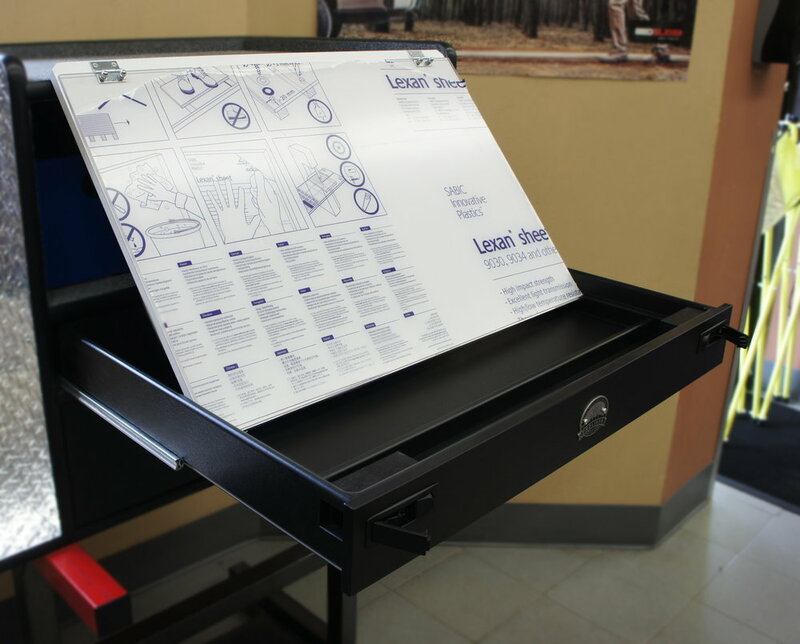 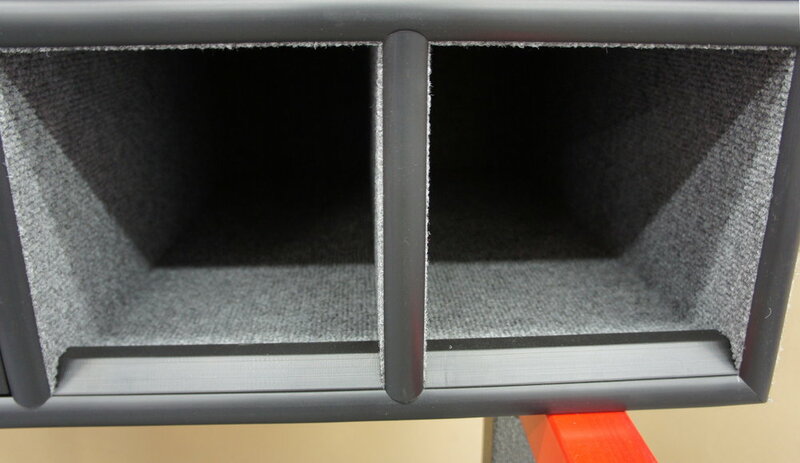 Our slide out boxes are made with maximum storage capacity in mind. 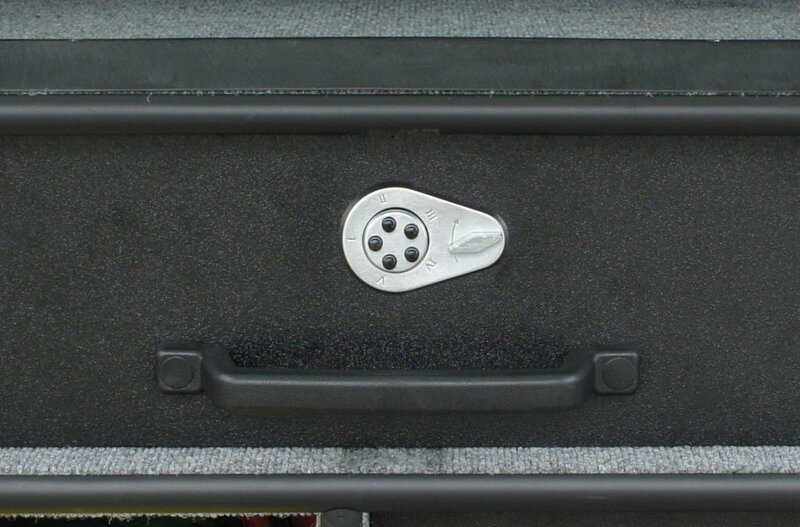 They are mounted on a heavy duty rolling tray and designed to be accessed from all three exposed sides. 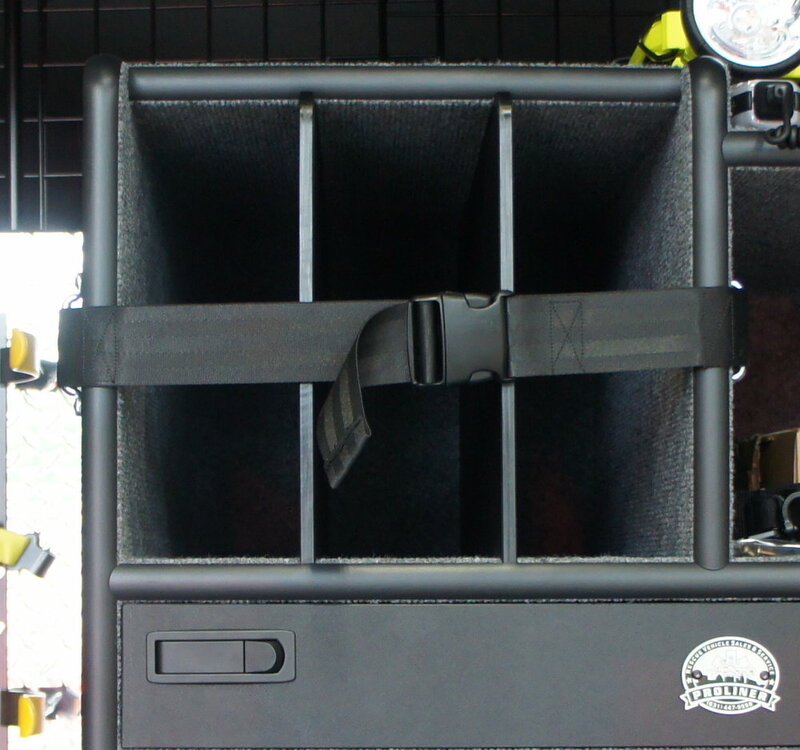 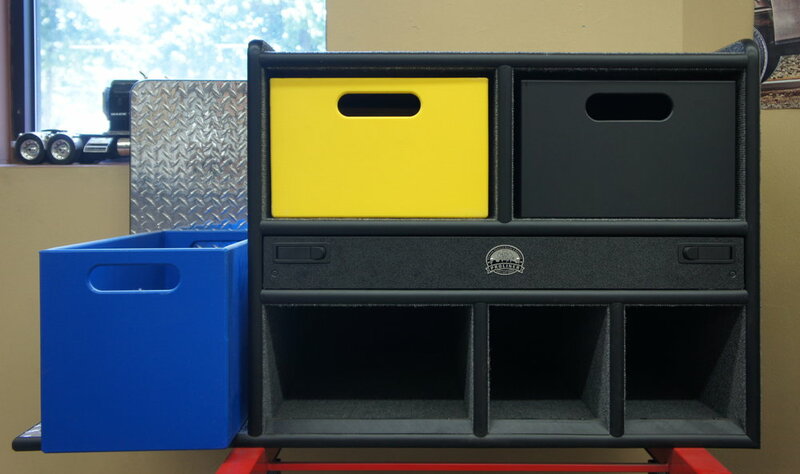 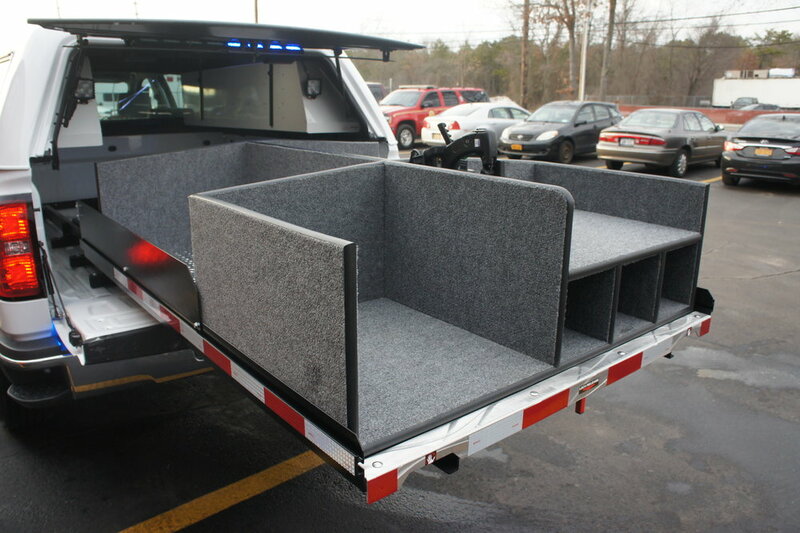 These boxes are available for both SUVs and pickups alike.